Recently we published our 1,000th YouTube video and it's time to celebrate! 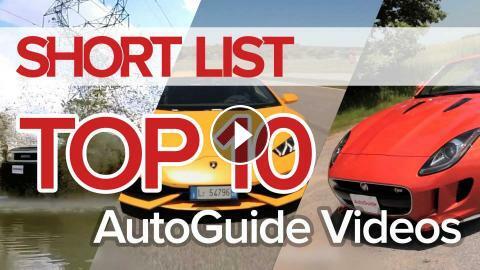 Join us for a trip down memory fast lane as we relive our Top 10 AutoGuide.com videos. Are you buckled up?